Peter Washington was born in Los Angeles in 1964. He began playing classical bass in his Junior High School orchestra, and played a season with the Westchester Community Symphony at age 14. Around that time he also started playing electric bass and guitar with Rock bands. Between 1983 and 1986, Peter attended the University of California in Berkeley, where he majored in English Literature. Peter performed three seasons with the University of California Symphony Orchestra and two with the San Francisco Youth Symphony, but during his Berkeley years he had developed a growing interest in Jazz music: he started freelancing around the San Francisco Bay area with John Handy, Bobby Hutcherson, Harold Land, Frank Morgan, Ernestine Anderson, Chris Connor and other local celebrities. In April of 1986, Peter joined Art Blakey’s Jazz Messengers and moved to New York City. 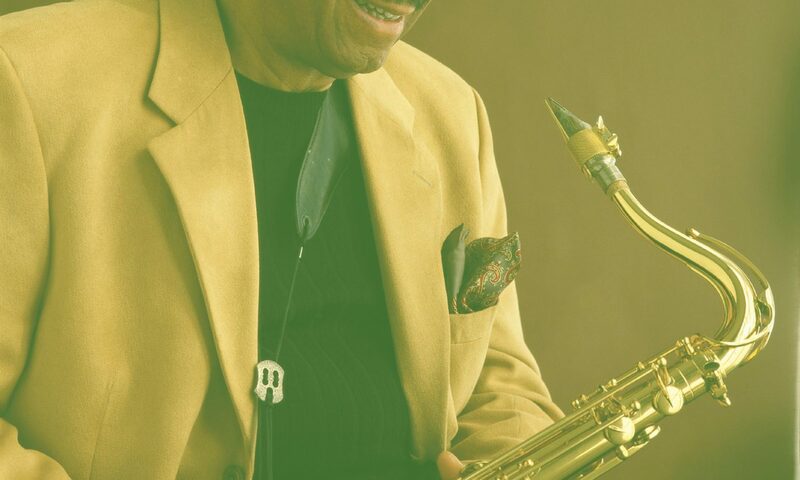 He performed with the Messengers through September of 1988, and then started a career as a freelance musician, touring and recording with Benny Golson, Mingus Dynasty, Milt Jackson, Dizzy Gillespie, Johnny Griffin, Hank Jones, Ralph Moore, Toshiko Akiyoshi, Ray Bryant, Kenny Burrell, David Newman, Lionel Hampton, The Gil Evans Orchestra, Bill Cosby, Donald Byrd and Lew Tabackin. During the nineties, Peter toured extensively with the Tommy Flanagan Trio and the Carnegie Hall Big Band, as well as with the Newport All Stars. In the early 2000’s Peter has been recording and performing with pianist Bill Charlap. One of the most in demand studio players, his work can be heard in well over 100 recordings.